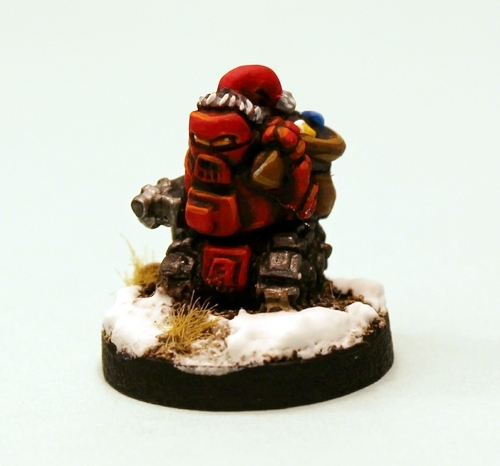 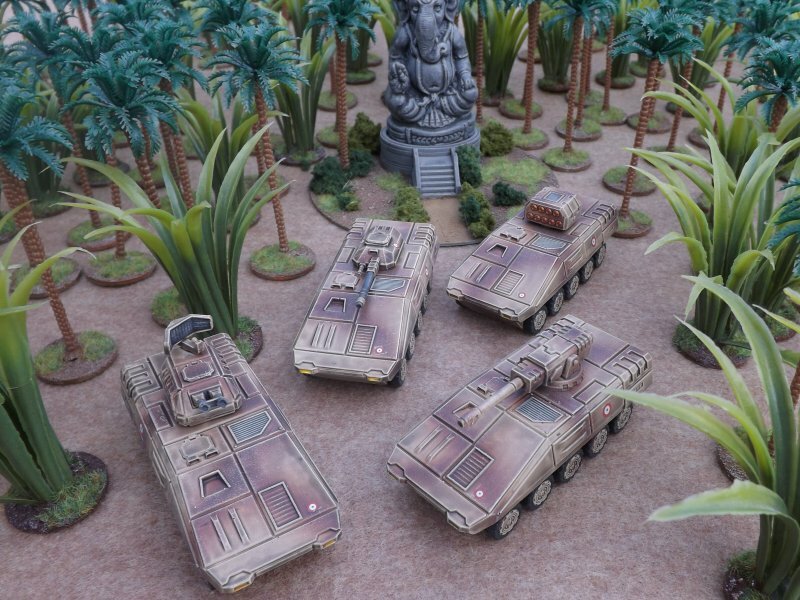 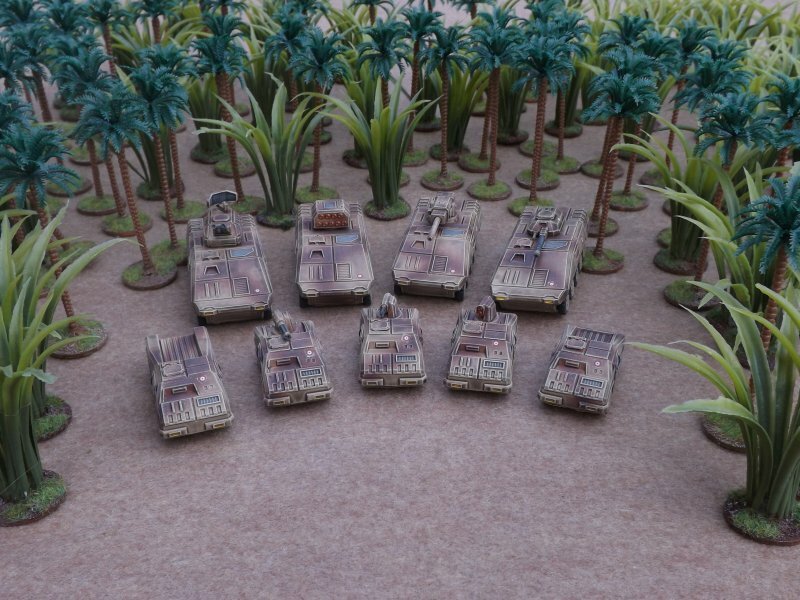 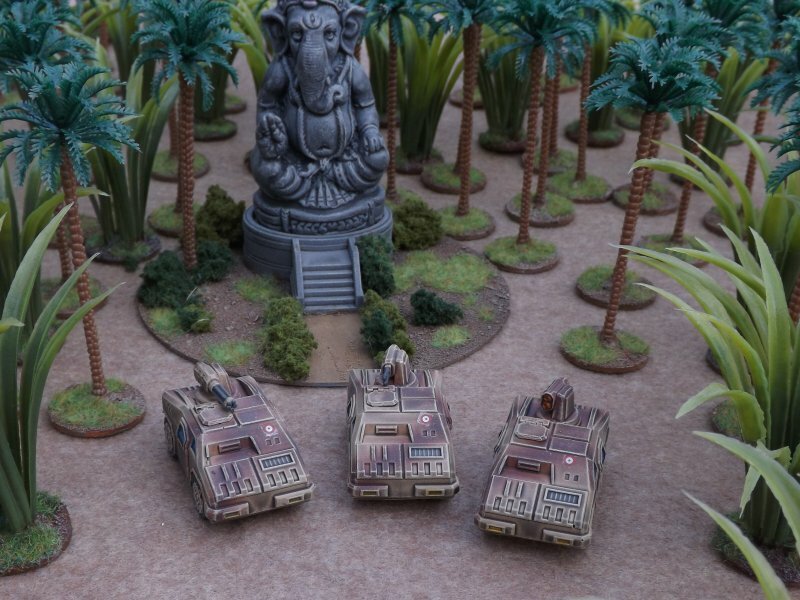 28mm Nemesis Veh – Preorders! 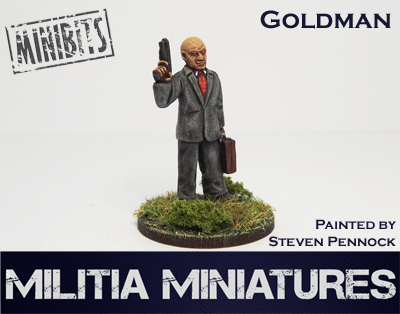 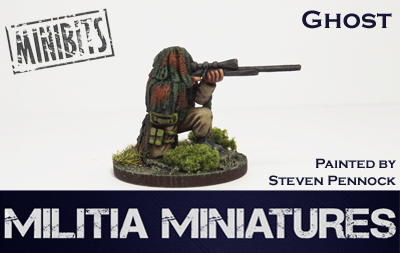 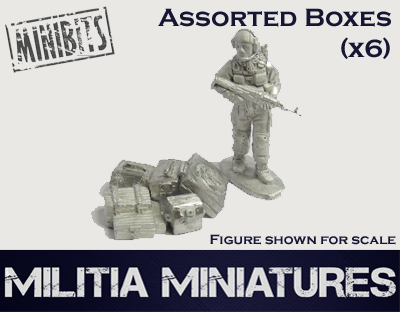 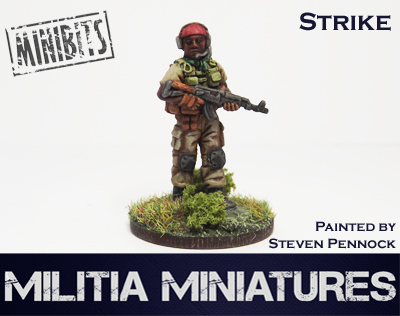 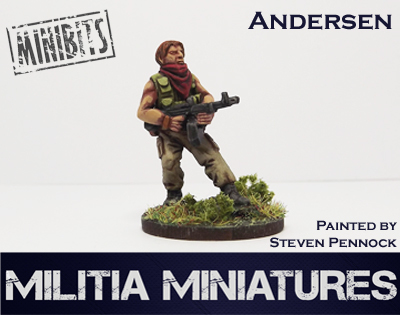 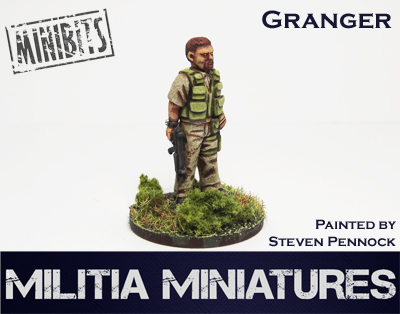 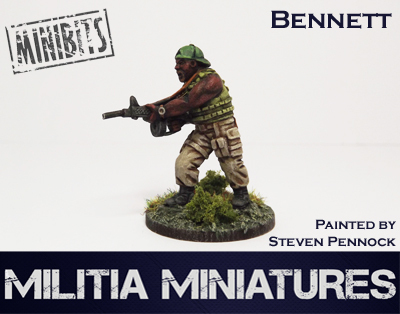 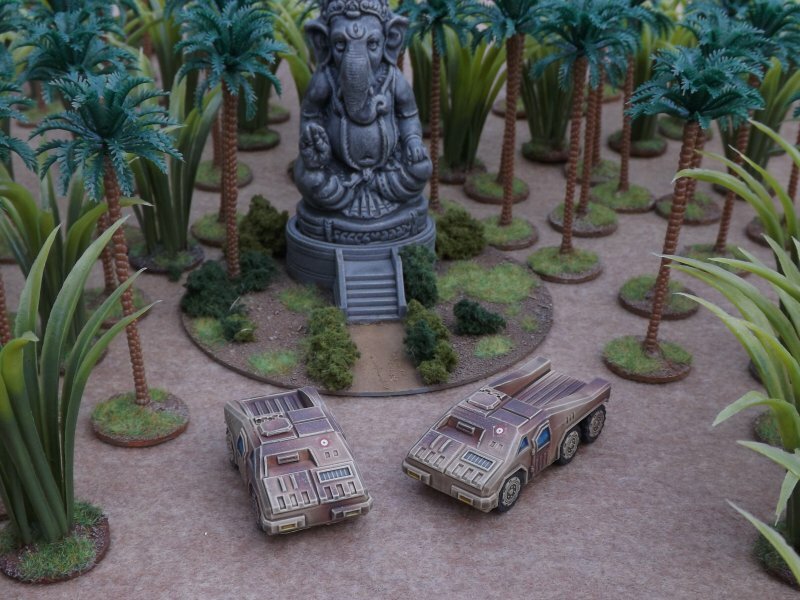 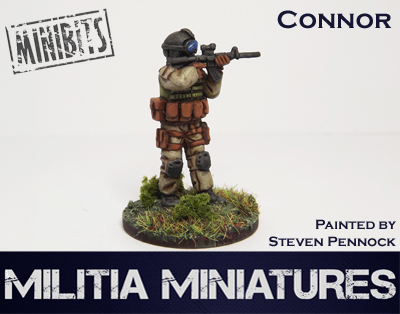 ClearHorizon Miniatures 28mm Nemesis Light Strike Vehicle - Preorders Available! 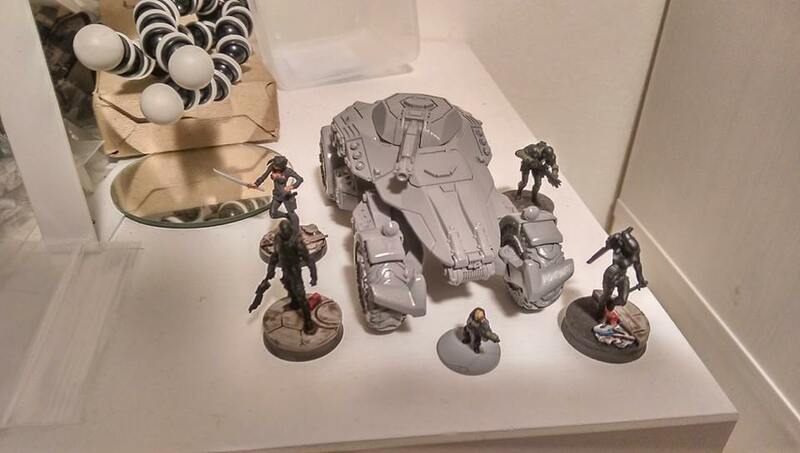 The 3d print of the 28mm scale Nemesis arrived today! 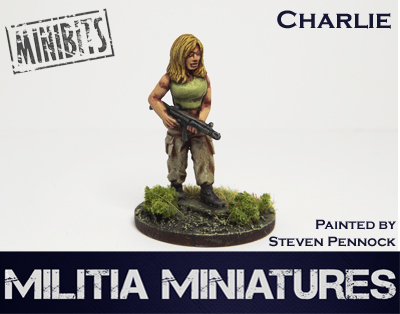 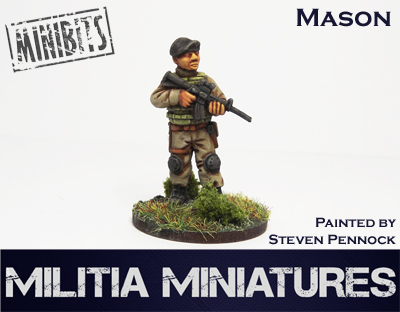 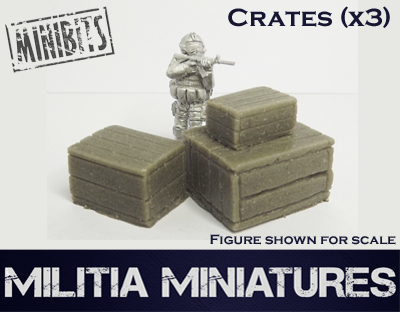 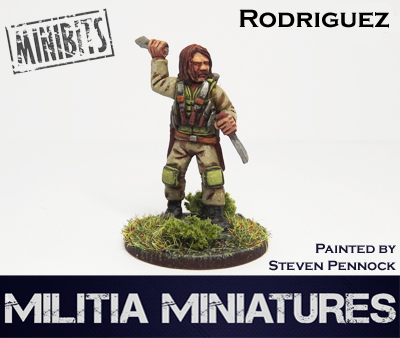 Here are some pictures next to 28mm Infinity figures for size comparison! 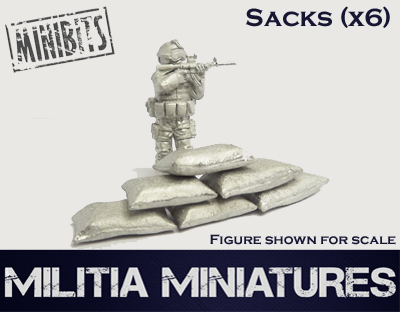 If you preorder it's only $26.99, saving $2.00! 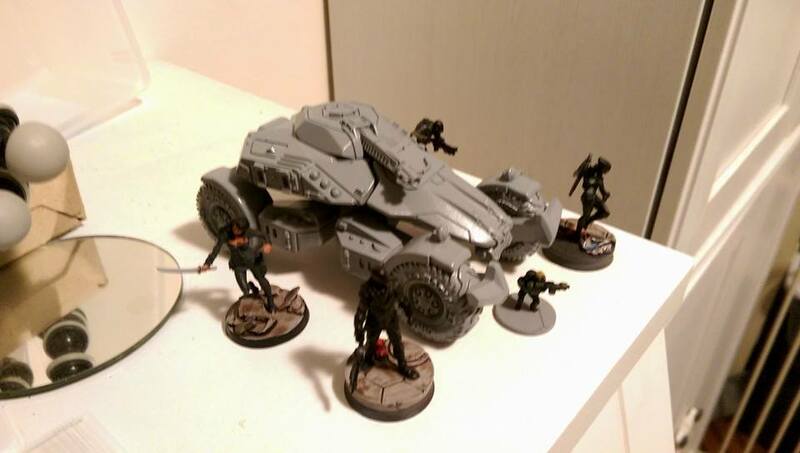 Note: This is a test print, we noticed that the right side tire treads go the wrong way! 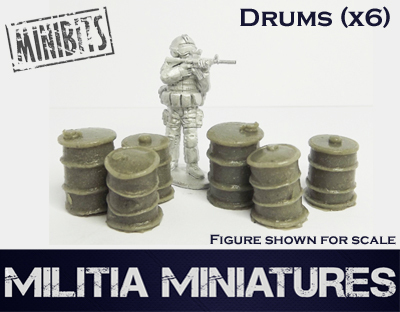 This is already being corrected and will be fixed for the final model.